Could you come up with a way to optimise Internet coverage for Project Loon balloons, or route Google Street View cars through Paris? Organised by Google, Hash Code gives you an opportunity to step into the shoes of a Google engineer and tackle these types of challenges in a team-based programming competition for students and professionals. You pick your team and programming language, Google pick a real-life engineering problem to solve. For this round, your team can participate from wherever you’d like, including one of our Hash Code hubs. Hubs allow for teams in the same location (e.g. city or university) to compete side-by-side in a more fun and exciting environment. The Oxford Hackspace is a hub. Top scoring teams from the Online Qualification Round will be invited to Google Paris to compete in the Final Round of the competition. For more information and to sign up g.co/hashcode! Do you have a passion for public engagement and science-based competitions? Would you like the opportunity to present a science topic of your choice in just three minutes? FameLab UK is calling on all scientists, mathematicians and engineers across the UK to take part in its flagship science communications competition. Regional Heats: the Oxford Heats take place on the 21 and 25 January, with the Regional Final on 18 March 2016. National Final takes place in London on 25 April 2016 with a cash prize of £1,000 and £750 to spend on a science communication activity. The overall UK national winner then goes on to competes against 25+ other international finalists for the title of FameLab International Champion at The Times Cheltenham Science Festival in June 2016. Judges are made up of leading researchers, media personalities and science policy makers who will make their decision based on the content, clarity and charisma of the contestants’ 3-minute presentations. 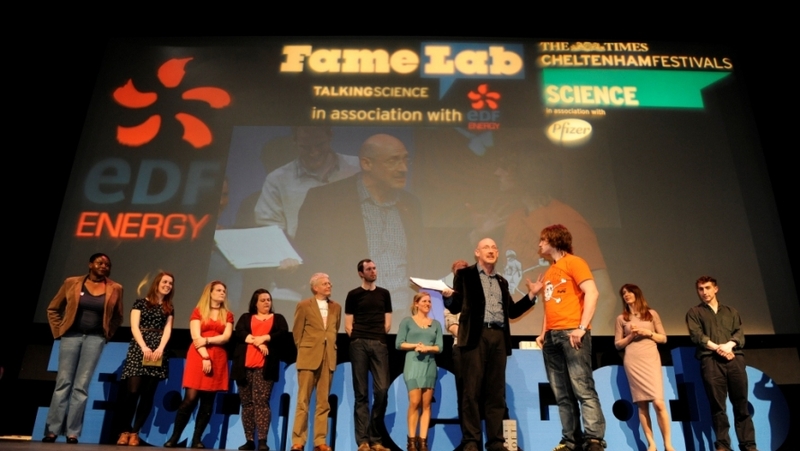 FameLab was set up in 2005 by Cheltenham Festivals in partnership with NESTA to find and nurture scientists with a flair for communicating with public audiences. SAP, in conjunction with the Cabinet Office, is organising a Hackathon on Friday 27 November in London and are looking for two to three students from Oxford to participate. The event is part of a Cabinet Office project looking at reducing fraud across two government departments – HMRC and DWP. Students from across the UK with a good technical or mathematical background will participate in the hackathons. The initial event will kick off at noon on Friday and continue through the night to 2pm on Saturday. SAP are providing accommodation in a nearby hotel. The Cabinet Office will provide the data structures for one of their repositories that holds around 8 million records. For this exercise the students will take the data structures, gain some basic understanding of one of their systems called Hana Cloud Platform and build a concept that would enable the Cabinet Office to detect fraud more effectively using an analysis of household composition. Winning teams will go through to a second event in February where the Cabinet Office will be asking them to build a technical demonstration. For more information about how to participate please contact Martin Gollogly martin.gollogly@sap.com who is organising the event. 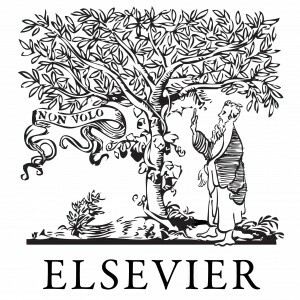 The Chartered Institute of Ergonomics and Human Factors (CIEHF) is offering a prize for the best post graduate student project in ergonomics/humans factors for the academic year 2014/15 as part of the Ulf Aberg Award. Ulf Aberg was born in 1920 and graduated in electrical engineering from the Royal Institute of Technology in Stockholm in 1945, gaining a Doctorate in 1961. For 14 years he worked with Ericsson, and later with the National Defence Research Institute, on acoustics, speech transmission and information theory. The application is submitted by the supervisor or course director, and which was usually marked and evaluated by the home university during the immediately preceding academic year. The winner will be presented with £100 and a certificate, and attendance at the IEHF’s Ergonomics & Human Factors Conference.